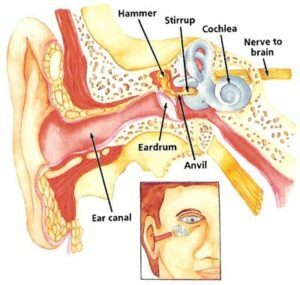 The Hearing Aid Center of Cookeville is highly experienced in diagnosing and treating the full scope of ear-related problems including ear infections, hearing loss, swimmer’s ear, ear pain, and ringing in the ear. We work carefully to find the right solution to stop your discomfort and give you back the clarity of hearing you desire. When hearing loss can’t be reversed, The Hearing Aid Center at Upper Cumberland ENT offers a wide range of hearing aid options to meet your needs.